The Armstrong Youth Orchestra (AYO) is the most advanced ensemble in our Armstrong Youth Orchestra Program. AYO is a full scale symphonic orchestra for which GSU music students may participate for course credit. 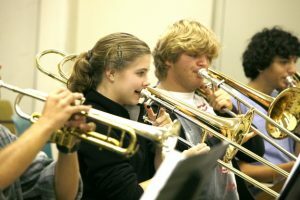 Students in this ensemble are ready to learn major symphonic repertoire instead of student arrangements, and perform standard classical orchestral repertoire at a graded Level 5-6 in the state of Georgia. Many members in this group come from the Savannah Chatham County High Schools as well as private schools and from neighboring counties. Students playing at this advanced level should be studying with a private instructor. If you are new to the area, we will be happy to help you find an instructor. April 25: Dress Rehearsal at 6:30 p.m.
Monday, April 29: AYO Spring Concert (Fine Arts Auditorium) @ 6:30 p.m. Please report directly to the STAGE by 5:15. The Armstrong Youth Orchestra (AYO) rehearsals are on SUNDAY afternoons at 2:15 till 4:30 in the GSU Fine Arts Band Room of the Armstrong Campus. There will also be several weeks when the ensemble will break into sectionals – those locations will be announced in advance and posted in the lobby. Musicians should arrive no later than 2 p.m. to tune and get set up. 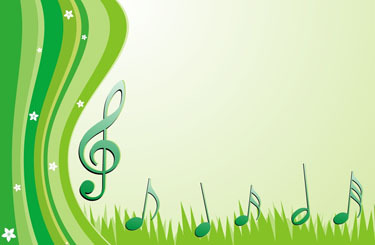 April 25 THURSDAY DRESS REHEARSAL at 6.30 p.m.
MONDAY, APRIL 29 Spring Concert at 6:30 (Fine Arts Auditorium). Please report directly to the BAND ROOM by 5:00.